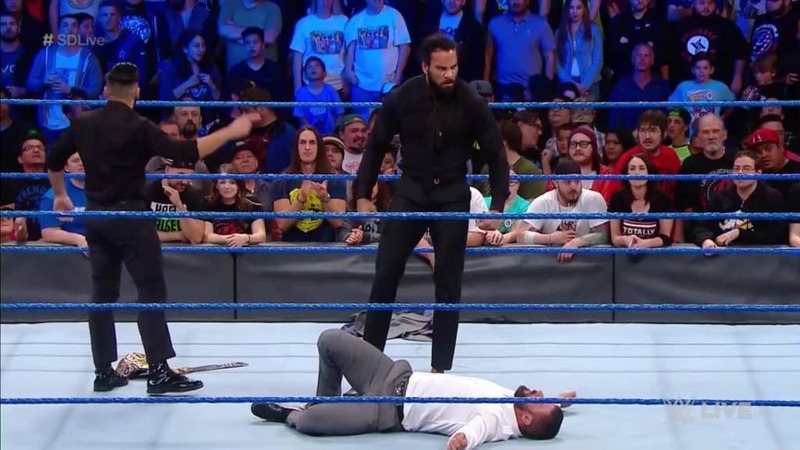 Jinder Stands Tall against Bobby Roode, AJ Styles takes on Baron Corbin, and more. 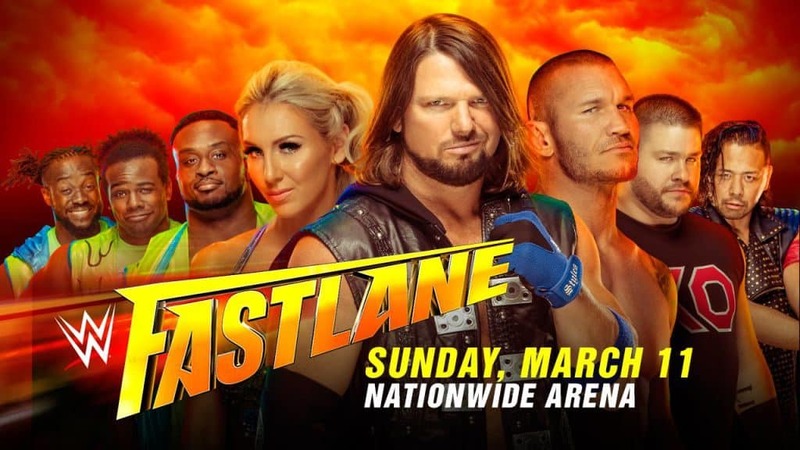 All in the continuing build to WWE Fast Lane. Harry Broadhurst, Brandon Biskobing, and Elizabeth Pugliese have the Smackdown Live Review. 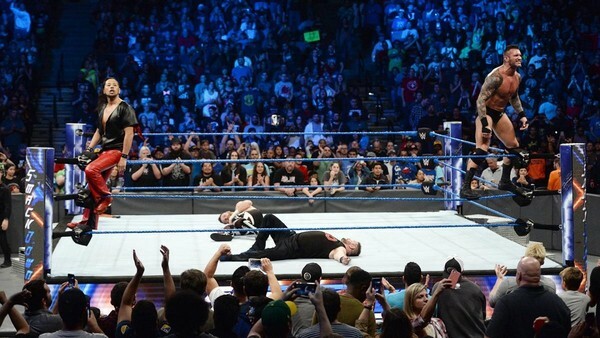 On this W2M Smackdown Live Review, Harry and Brandon talk about the finale to the US Championship Tournament as it takes center stage with a glorious new champion! The final WWE special event of 2017 features all four Smackdown titles defended, and a major tag match too. The WWE Clash of Champions 2017 Preview. Liz is joined by Gary this time for Wrestling 2 the MAX’s Smackdown Live Review! It’s all about the blue side here with some Post Survivor Series Blues! Harry and Liz review a very spooktacular Smackdown! 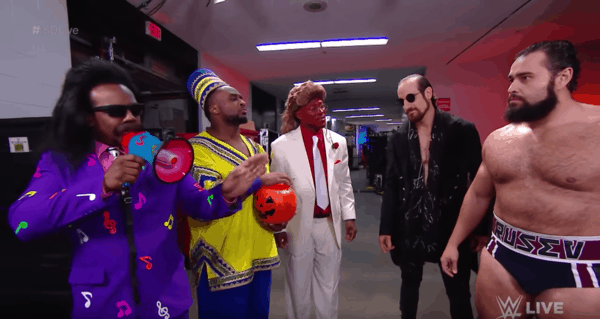 The Blue team’s Survivor Series begins to come together, plus Rusev hates Halloween! Gary and Harry cover the latest episode of Smackdown Live! 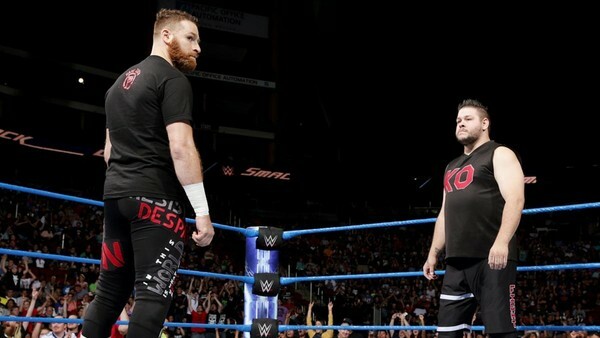 Kevin Owens and Sami Zayn renew their lifelong war as they continue to fight forever.